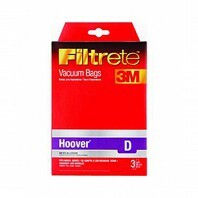 These replacement bags are designed for Hoover model vacuum cleaners to keep your home clear of air pollutants, pollen, dust, and other seasonal allergens. 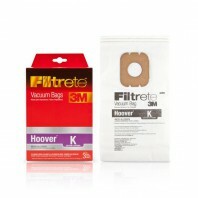 To get the best use out of your Hoover vacuum replacement bags, replace every one to three months depending on usage. 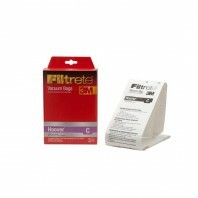 At Discount Filter Store all orders are protected by our No Worries Guarantee. 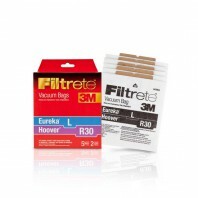 Receive free shipping on your orders of $39 or more.